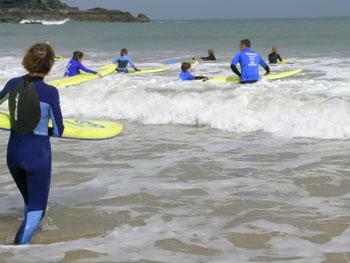 All our surf lessons are run on beaches local to the Padstow area. 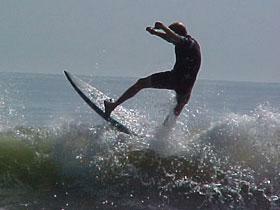 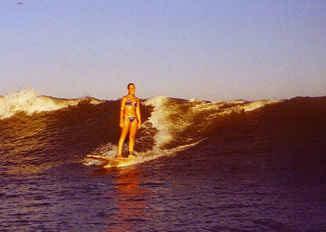 Rideable surf is a temperamental thing so we will choose a location suitable for the lesson on the day. 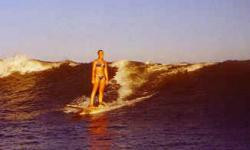 For first timers we run the introductory course that covers the important aspects of water safety, the basic techniques of catching a wave and controlling the board while riding the wave.